Avusa, through its newspaper supplements – Sowetan Education and Matric Survival Kit – is working in partnership with Mindset, through its Mindet LearnXtra programme, and the Department of Education to produce user-friendly broadcast and print learning materials for revision. The content is published in a form of notes in Sowetan Education in the Sowetan on Wednesdays and Matric Survival Kit in The Herald and Daily Dispatch on Tuesdays and Thursdays, respectively. The same content is broadcasted on community radio stations, daily, in the week that follows in the MTN Mindset LearnXtra programme. Expert teachers work through all the notes published in newspaper supplements and give learners the help they need. 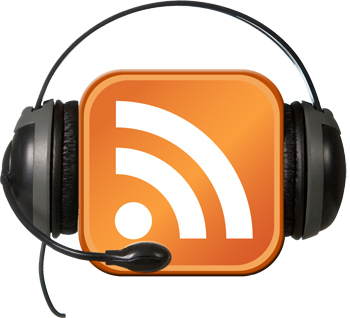 Learners can phone in to ask on-air questions. The programmes are also available online on www.education.gov.za and www.learnxtra.co.za.